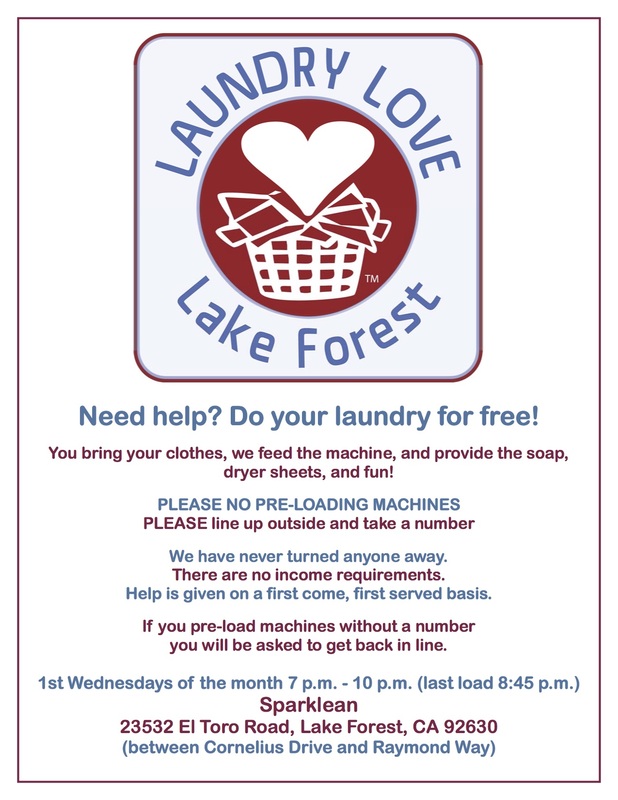 St. John’s, in collaboration with other faith communities, participates in Laundry Love Lake Forest the 1st Wednesday of every month at the Sparklean El Toro laundromat. Fellowship In Business Food Pantry at the Bridge Church — Volunteers are always needed and welcomed at our monthly interfaith food pantry. Please consider joining us on the third Thursday of the month when we distribute over 5,000 pounds of food to more than 150 families. Volunteers are needed to help set up our facilities starting at noon, while distribution runs from 2 p.m. until 5 p.m. You can just show up at The Bridge Church (30162 Tomas, RSM 92688) or give Roger Bradshaw a call, 949.505.4663. 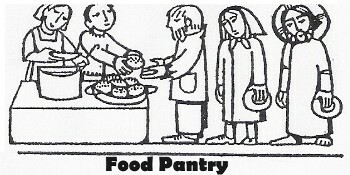 Donations of food staple and grocery cards are always accepted. 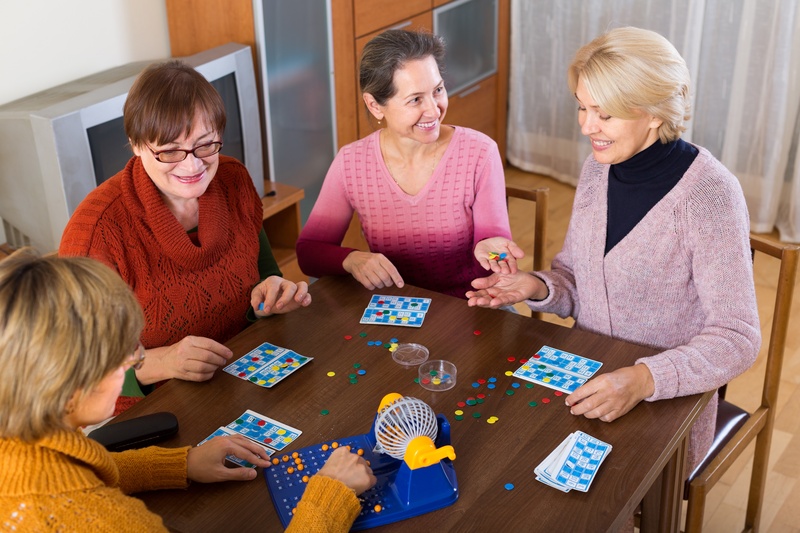 We are also looking for people to assist on Mondays from 6:45 — 7:45 p.m. We have a fun time solving crossword puzzles with the residents. Answers are provided! It is a great way to earn community service credit for high school volunteers. Please help us continue our ministry with this rewarding service to our senior citizens. Questions? Contact Janis Giordano, heresjanis@aol.com, 973.919.4455. Our Corazon trip on Oct 22, 2016. This year in addition to St. George’s we will be partnering with the OC Islamic Foundation. If you’ve been on previous Corazon trips, you know how spiritually and emotionally satisfying they are. If not, you have a treat in store if you sign up for this one. We will be building an entire house (in one day!) for a needy family in one of the Corazon communities in the Tijuana or Tecate area. Please contact Gene Giordano, gvgiordano@gmail.com ASAP. Families Forward, founded in 1984, is a non-profit organization committed to helping local Orange County families who are homeless or at risk of homelessness. Our programs help families gain the skills and tools they need to stabilize, and regain or maintain their self-sufficiency and provide stability for their children. At one time or another any family may find itself in need of some form of support. Families Forward is here to help; click here or call 949.552.2727 to let us help. St John’s supports Families Forward with volunteer activities and holiday donations. 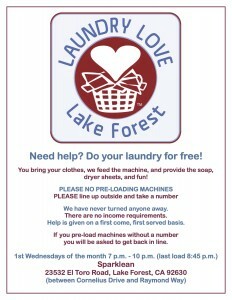 For more information about this ministry, please contact Loreen Guilford, lorguilford@cox.net. At Relay For Life events, communities across the globe come together to honor cancer survivors, remember loved ones lost, and fight back against a disease that has already taken too much. The funds you raise truly make a difference in the fight against cancer – just ask one of the nearly 14 million cancer survivors who will celebrate another birthday this year! Relay For Life teams camp out overnight and take turns walking or running around a track or path at a local high school, park, or fairground. Events are up to 24 hours long, and because cancer never sleeps, each team is asked to have at least one participant on the track at all times. St John’s proudly sponsors a team every year! SIGN UP TODAY! St John’s proudly supports Habitat for Humanity with activities during the year. Click Here for More Info or contact Gene Giordano, gvgiordano@gmail.com. Gather at St. John’s Church once a month for an ongoing community conversation with men and women of all ages and stages who provide care for those they love. Caregiving comes in many forms – from the primary parent taking care of a special needs to the daughter or son helping a parent make the transition from independence to assisted living (and everything in between). 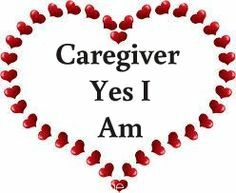 Common to all caregivers are the emotional ups and downs, the fatigue often felt, the grief of something lost. Our goal in our monthly conversations is to lend support, share resources, and discover common ground in our journeys. If you would like more information, or to be added to the notification mailing list, please contact DJ Gomer at djgomer@cox.net.